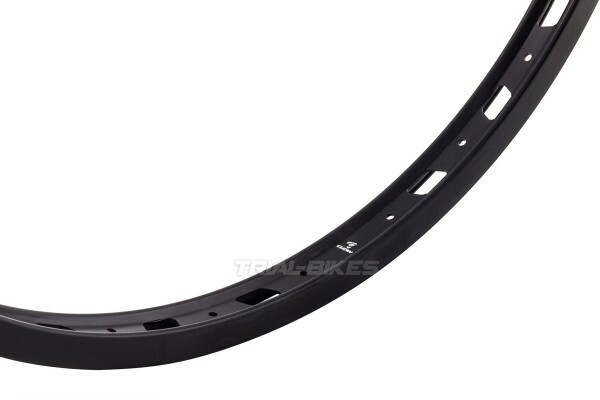 - New Clean 2014 26” front rim, developed in Spain by current UCI World Champion Abel Mustieles. - Made from high quality 6061-T6 aluminium. 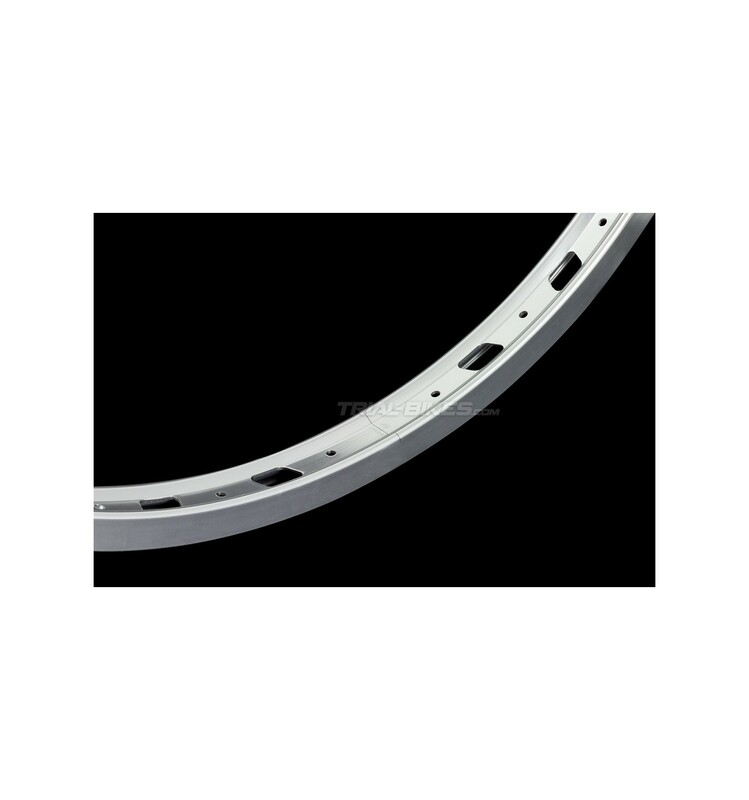 - 31mm wide profile, which offers a great anti-roll performance, even at the lowest pressures. 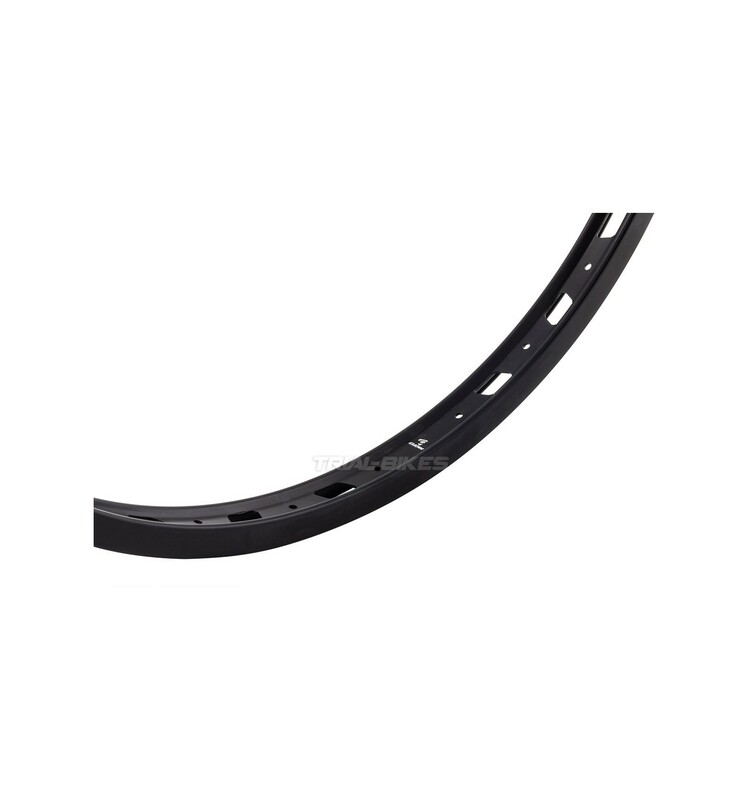 - Large sidewalls (17mm) ensure more than enough room for the pad, offering a better braking performance and therefore being ideal for rim brakes. - 28 holes orientated on the rim centre, so it’s easier to build an stronger and stiffer wheel. Please, bear in mind this rim will only suit hubs with 28 holes.